Colored Illustrated Cover. 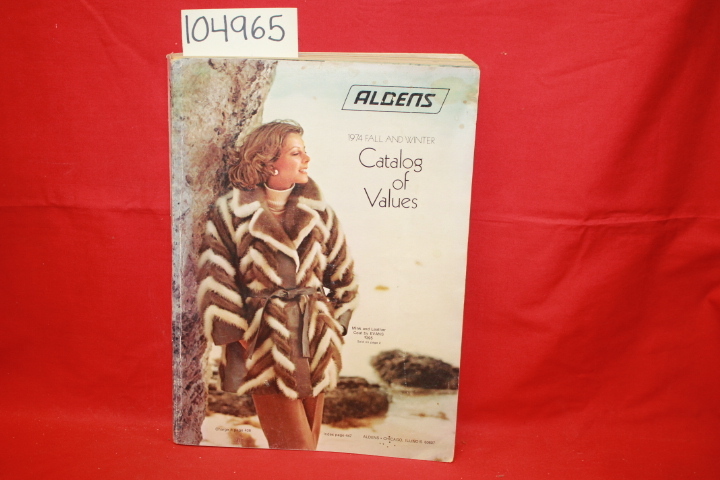 An Aldens Fall and Winter Catalog from 1974 containing items such clothing, housewear, instruments and much more. minor wear to cover and spine. pages are clean. colored photographic illustrations. overall in good condition.